Although we may still get a bit of winter weather (usually up until Mothers Day) it is spring all over theplace in Big Bear. Birds are very happy, 2 marinas are already open for business Holloways and Pine Knot. 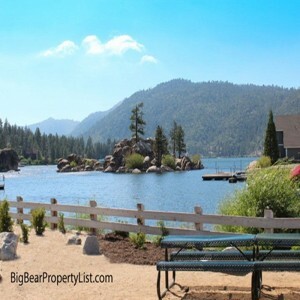 Big Bear Mountain Resort end of season party is this weekend as well so, spend the day at the ski resorts or go down to the lake & night tubing at Alpine Slide, why not do it all. 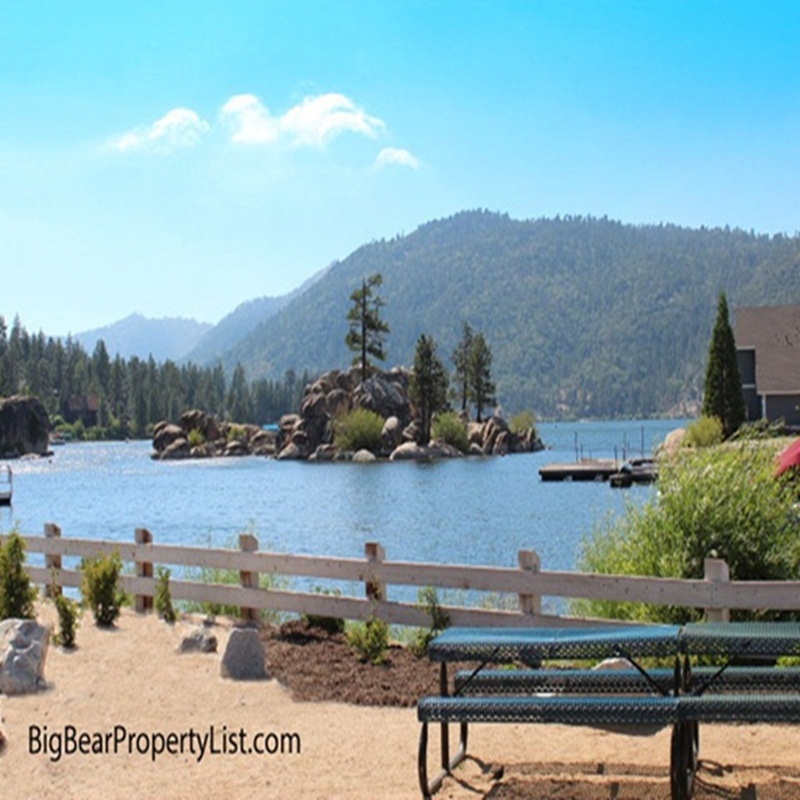 How great is Big Bear? 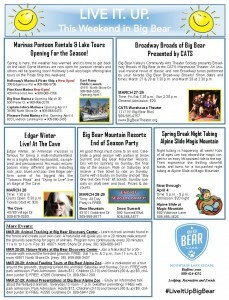 Looking for Big Bear Spring Activities? Beautiful weather, marinas are open and an end of season party at the resorts.